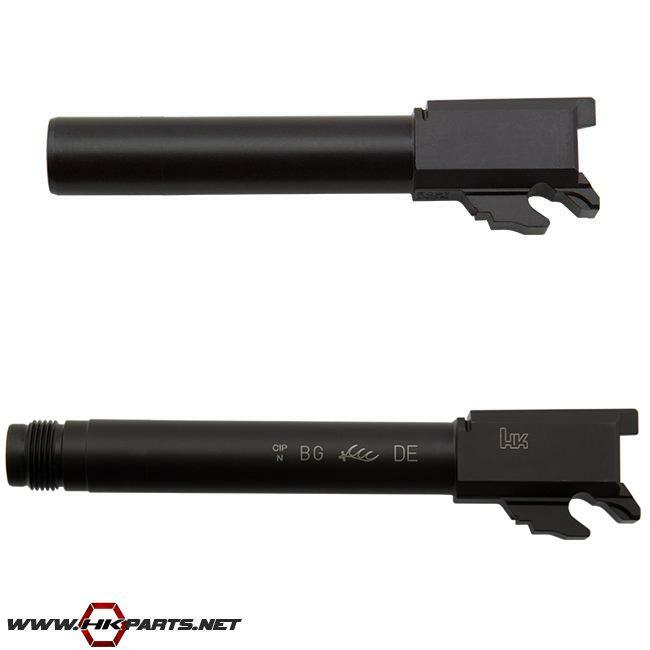 We offer a variety of HK VP9 and VP40 barrels on our website. These include standard barrels, threaded barrels, and conversion barrels that will convert the VP40 to shoot the popular .357 SIG cartridge. These are all great drop in barrels to have as an upgrade or to have on hand as a spare. Be sure to check out your options below. Thanks for looking! Click here to visit our website to view more HK parts & accessories .